EV sales nationwide increased 38 percent in 2016, and then another 32 percent throughout 2017, as charging stations became more convenient. Those electric car purchases reflect Americans’ values, including a desire to protect our communities’ public health, reduce global warming pollution and stop using so much oil. “Without forward-thinking policies that give EV owners places to park and charge their vehicles, cities could lose out on the health and air quality benefits that electric vehicles can deliver,” Miller said. “One of the biggest barriers to greater EV adoption is the lack of charging infrastructure. 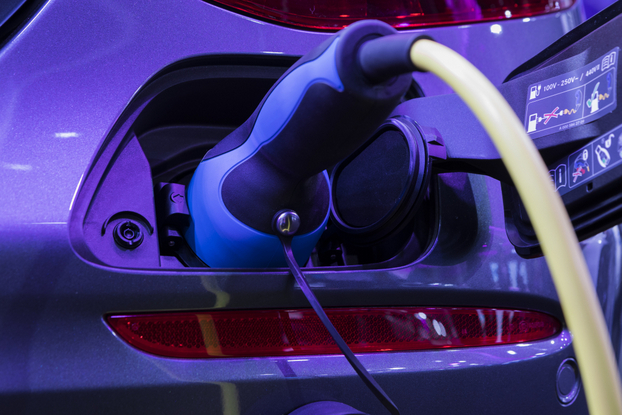 We’re excited for more tools to be available to cities and towns across the United States that will help to speed adoption of these clean vehicles,” said Katherine Stainken, Policy Director for Plug In America.